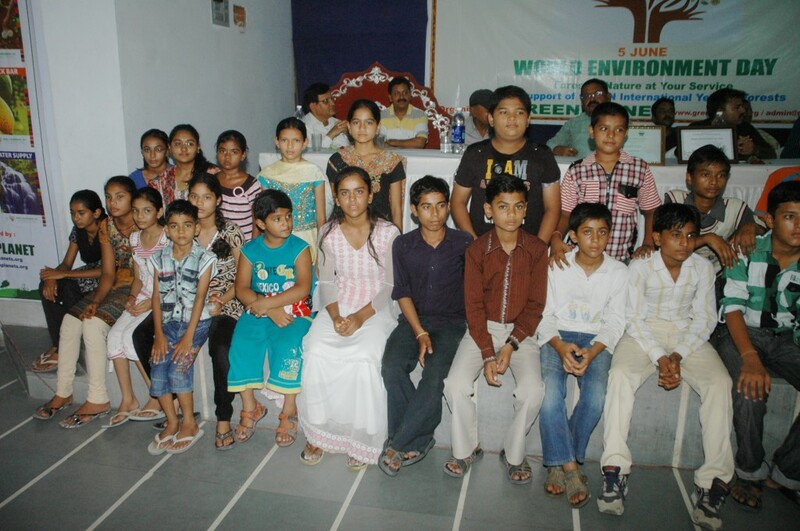 GREEN PLANET has been working on protection and improvement of environment with a focus on wastelands development. A project initiated in 2009 near a small village Chhatral, now known as 'Gandhi Upavan'. Gandhi Upavan is a place with a small and thick forest of over more than 5000 plants of various species of fuel, fodder, fruits, timber, and shadow and flowers etc. Rain water harvesting, soil and moisture conservation, sand dunes stabilization, regeneration of indigenous plant species etc. are some of the main activities carried out here. 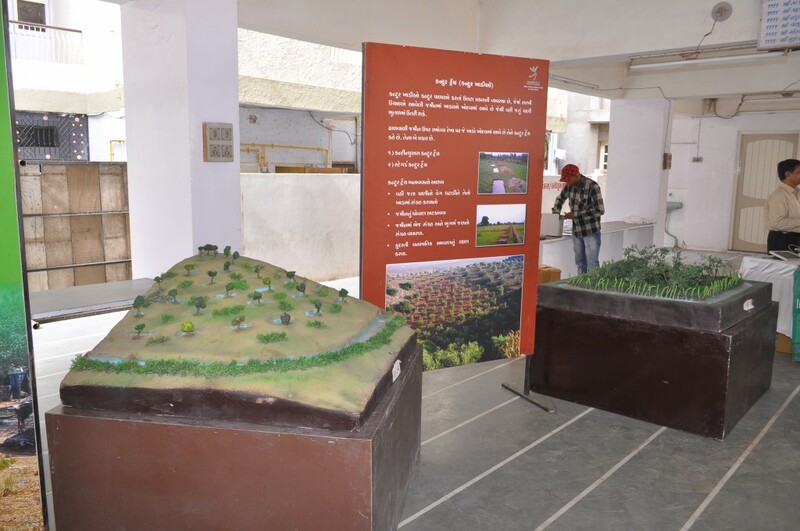 It was selected by the Local Panchayat as one of the best practices on wastelands development. 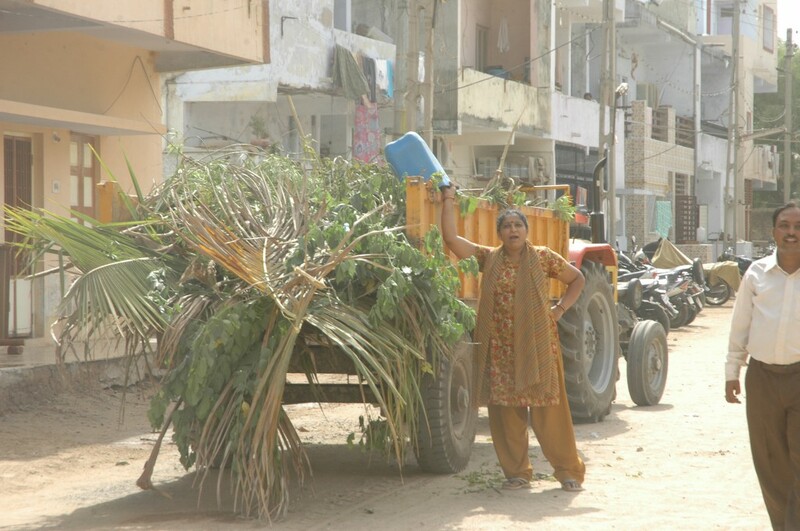 Development and protection of forest along with deriving economic benefits for the stakeholders in a sustainable manner has been one of the key areas of intervention for Greenplanet particularly in Cities and Rural areas. Activities like Tree Plantation, a forestation programme, social forestry, grassland development, nursery development etc, have been the means to address the same Forestry. Across the globe, forest is known to be of critical importance for habitats in terms of the biological diversity they Contain and in terms of the ecological functions they serve. These ecological services of forests are similarly many. The ecosystem regulate the climate both at local and at global level, restructure the weather pattern and hydrological cycle, protects the very important watershed and the vegetation and water flow and the top soil. Scientists debate the linkages between biological diversity and ecological services. Those who believe in a strong link argue that any ecosystem, forests included, cannot cope with stresses and shocks if the diversity of the system has been reduced. Management (JFM), a forestation, social forestry, grassland development, nursery development etc, have been the means to address the same. 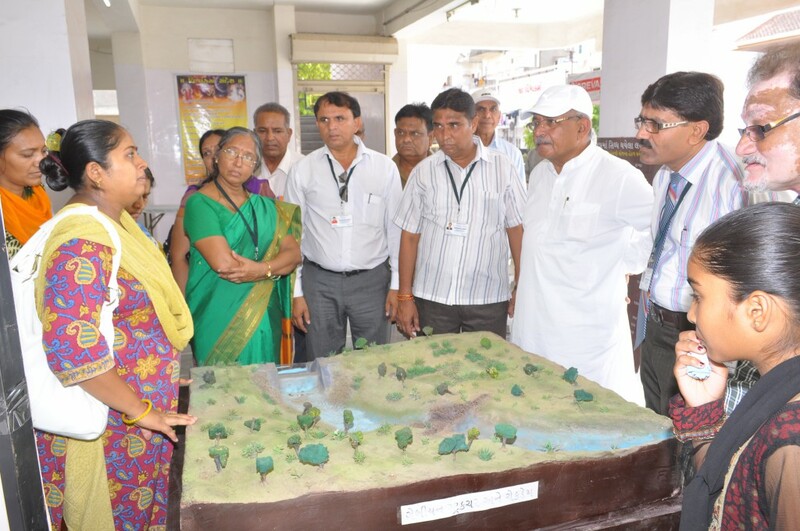 The activities are carried out keeping in mind the ecological, economical and social well-being aspects of the communities. Greenplanet undertook several initiatives to restore, manage and develop the forest resource. 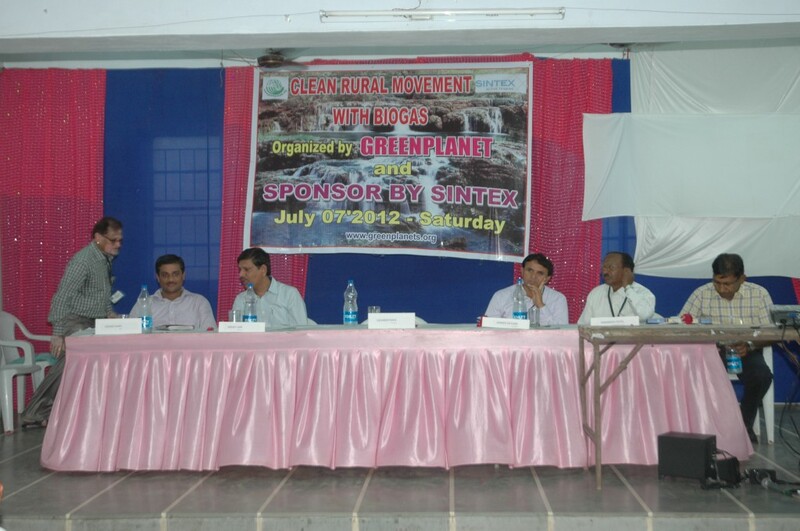 The critical factor in doing so is the approach that Greenplanet undertook in all these initiatives. The pro people approach which signifies the fact that people are the best managers and care takers of the resources made significant difference. The approach leads us to formation, strengthening and sustaining institutionsâ€™ of people while undertaking any activity. Some of the key interventions are listed below. At present the world is covered by approximately 30% forest or less than 4 billion hectares. This is at least one third less than before the dawn of agriculture. Global deforestation continues at around 13 million hectares per year. Mankind needs to replant the earth to restore balance. Trees quite literally form the foundations of many natural systems. They help to conserve soil and water, control avalanches, prevent desertification, protect coastal areas and stabilize sand dunes. Forests are the most important repositories of terrestrial biological biodiversity, housing up to 90 per cent of known terrestrial species. Trees and shrubs play a vital role in the daily life of rural communities. They provide sources of timber for fuel, wood, food, fodder, essential oils, gums, resins and latex, medicines and shade. Forest animals have a vital role in forest ecology such as pollination, seed dispersal and germination. Carbon in forest biomass decreased in Africa, Asia and South America in the period 1990â€“2005. For the world as a whole, carbon stocks in forest biomass decreased annually by 1.1 Gigatonne of carbon (equivalent to 4 billion 25kg sacks of charcoal). The loss of natural forests around the world contributes more to global emissions each year than the transport sector. Curbing deforestation is a highly cost-effective way to reduce greenhouse gas emissions.